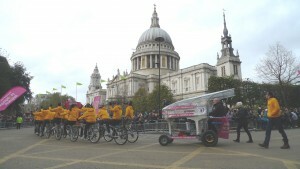 The Piano Bikes were built to kick off the Tour de France celebrations in Yorkshire. Commissioned by iMove and Dave Nelson, the brief was to pull a grand piano up the longest single incline in England by bicyle. 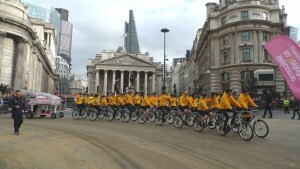 It took 18 bikes and 36 strong legs.